"Black Feet Indians, gros-ventres, and others. 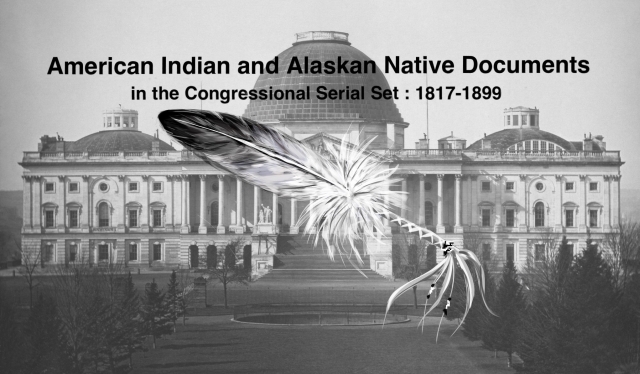 Letter from the Secretar"
Report on Blackfeet and Other Indians. Communications showing importance of appropriations for the expenses of a council with the Blackfeet, Gros Ventre, Flathead, Pend d'Oreille, and other Indians.